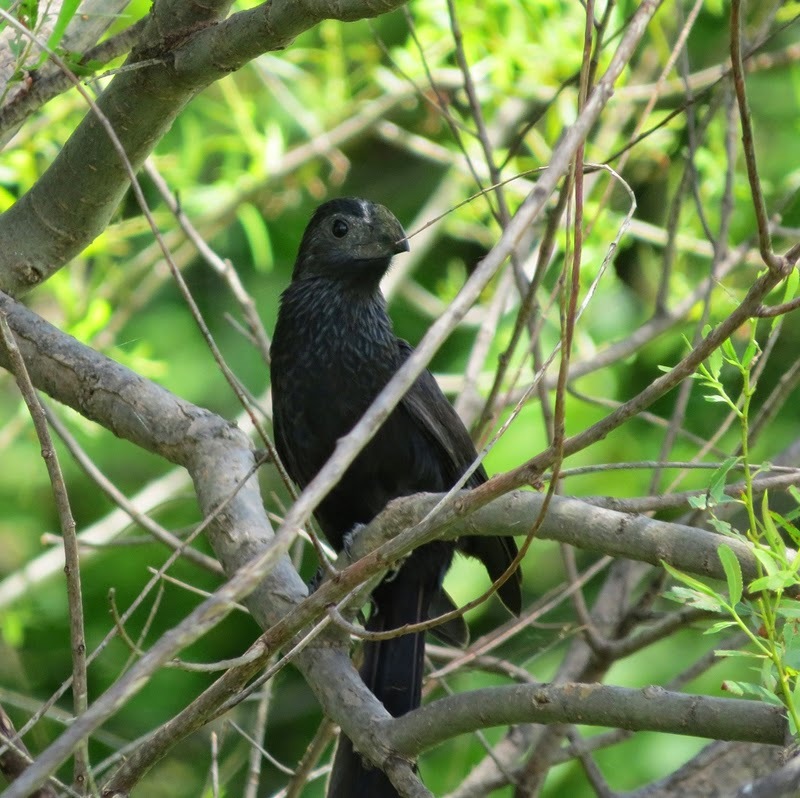 Groove-billed Ani - Tarrant Co., December 25, 2015. Same bird as below. Groove-billed Ani - Tarrant Co., December 25, 2015. 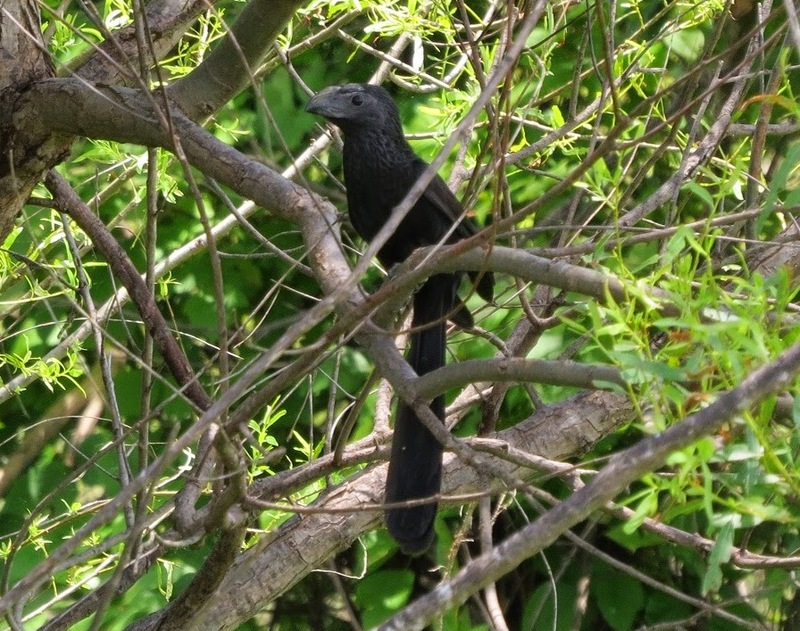 Groove-billed Ani - Dallas Co., May 20, 2015. Very few observations.